Who needs two? Who needs tickets? 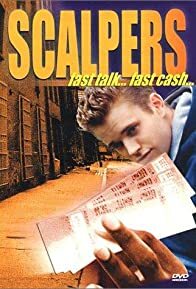 Scalpers, following Joey Grey, a newcomer fighting for his place in the territorial ticket trade.